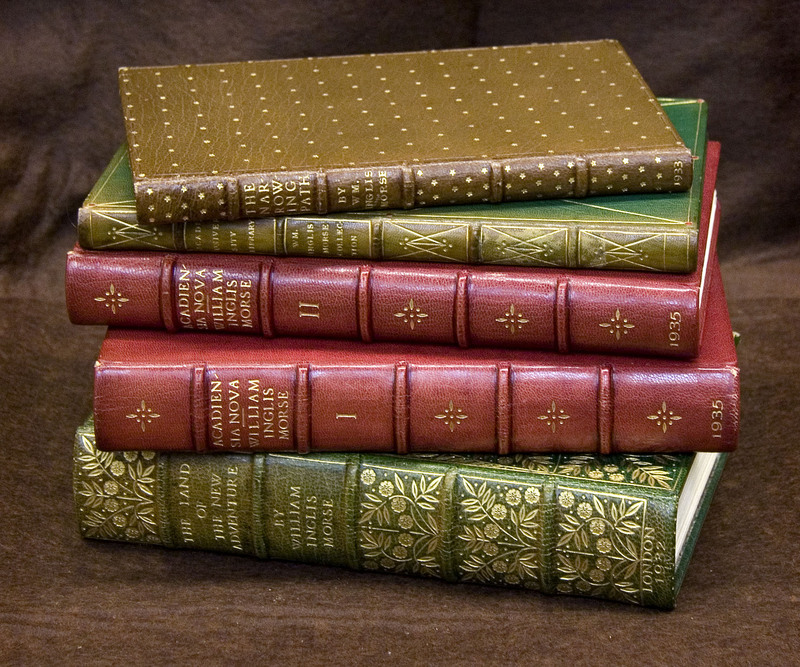 A sample of books from the Cockerell fine bindings collections. Jacob Horner, “A sample of books from the Cockerell fine bindings collections. ,” Dalhousie Libraries Digital Exhibits, accessed April 25, 2019, https://digitalexhibits.library.dal.ca/items/show/1.